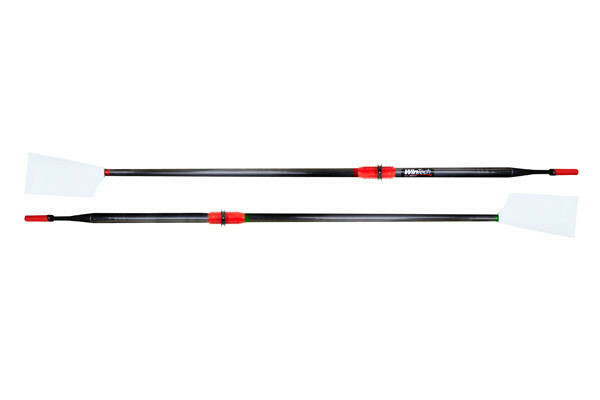 Based on our C90 standard shaft design, F100 oars are made with an all fibreglass construction. They are ideal for recreational use and perfect for learn-to-row. They are tough and resilient but won’t bust the budget. Available with a range of lengths and grip sizes to suit all needs, please select your preferences below. If you have any questions about C90 Racing Oars, do not hesitate to call or email via the below details.